Get returns on your tax return. Regular Interest + Premium Period Interest today! Earn Regular Interest1 plus Premium Period* Interest2. Monthly Record-keeping Options and Fees, for complete details review Summary of Account Fees. Interest paid on every dollar you save. Current Interest Rates. Great services to help you manage your money. Easily track your extra interest earned through Scotia OnLine and Mobile Banking. Please see CDIC Deposit Insurance information for further details. 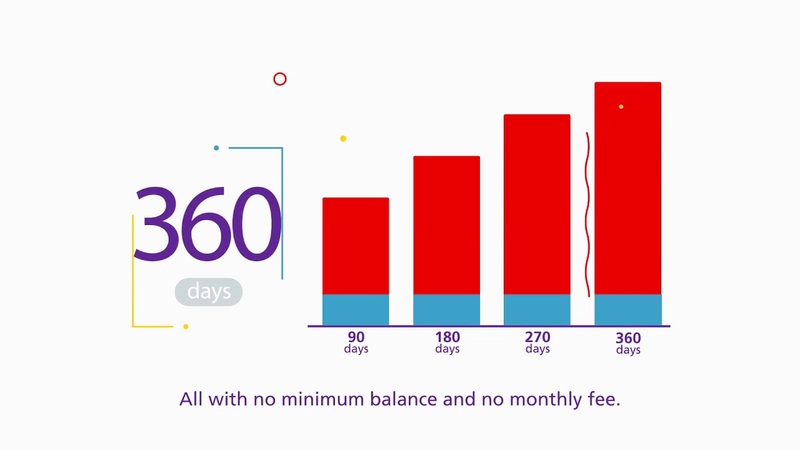 For complete details, refer to the Account Fees at a Glance page. Make saving easier with these convenient add-ons. Save automatically. It's the easiest way to save for the things that matter to you. See how Paying Yourself First can help you meet your savings goals. Discover how much money back you can earn. The longer you save, the higher your interest rate.